Creating natural light Maternity, Newborn, and Baby Photography for Oakland and Macomb Counties of Michigan. 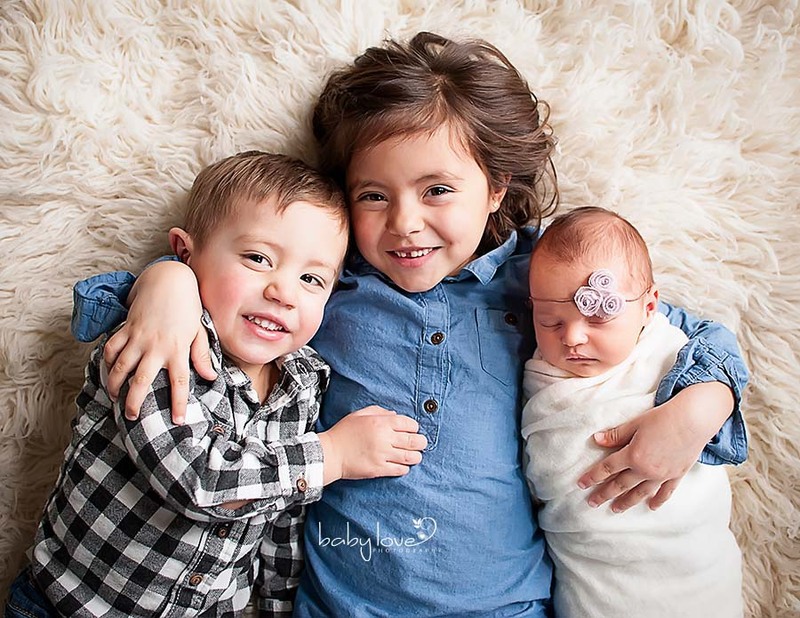 I am Lisa Marie, the professional photographer behind Baby Love Photography. 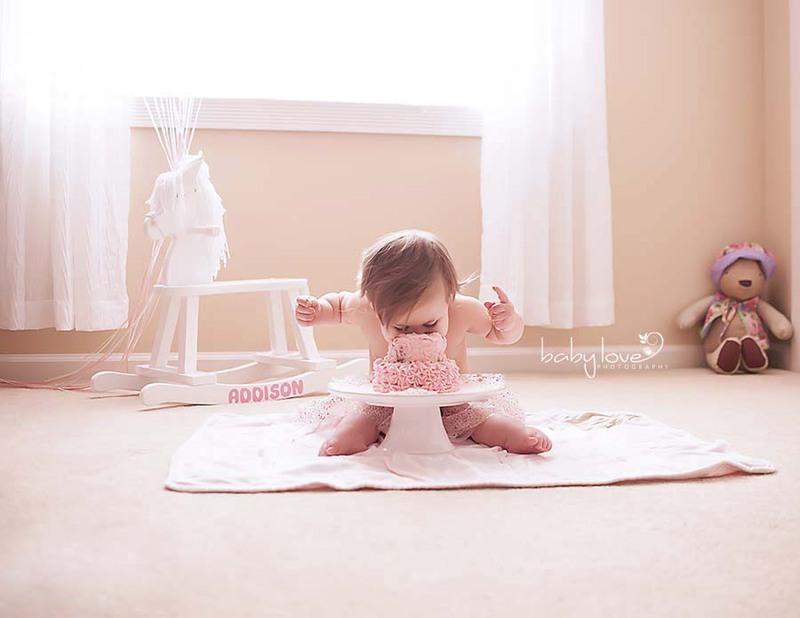 My passion is to capture the fleeting and precious moments from maternity through the first year of a baby’s life. 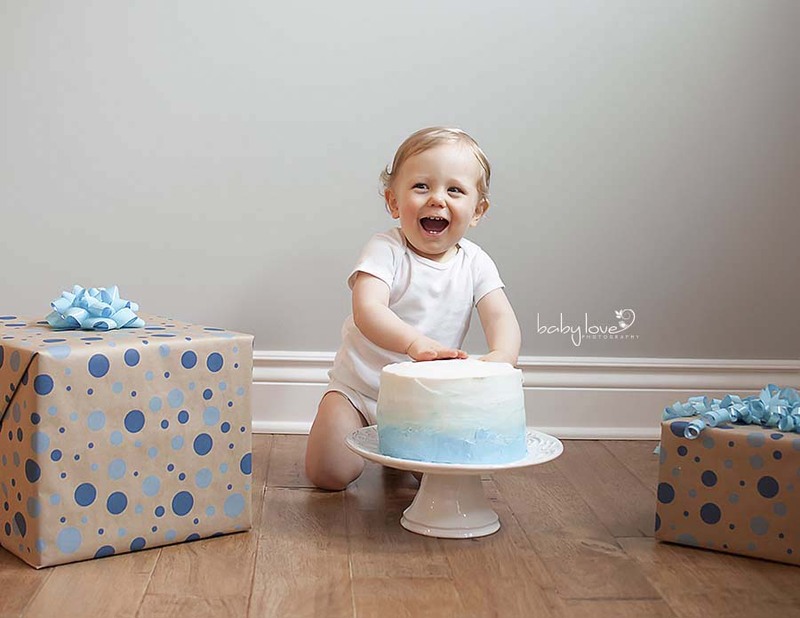 Baby Love Photography specializes in Maternity, Newborn, & Baby Photography. Based in Southeast Michigan, serving Metro Detroit, Oakland County, Macomb County and the surrounding areas including Rochester, Rochester Hills, Shelby Township, Washington Township, Royal Oak, Birmingham, MI and more.